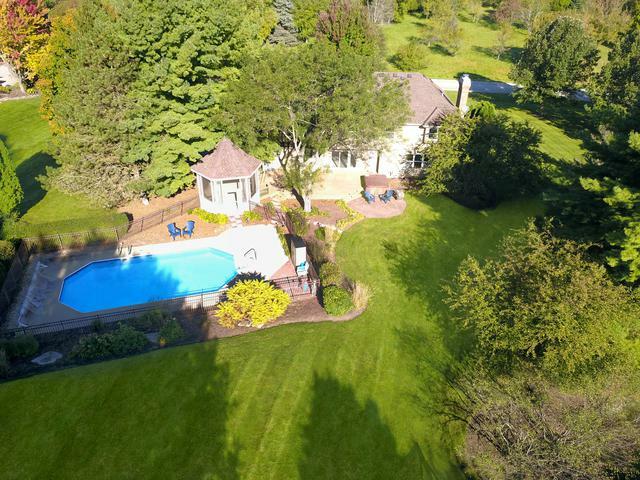 Simply stunning property, a dream home settled on a one acre lot w/ huge yard, inground pool, pool deck, gazebo w/ vaulted 19' ceiling, Trex deck, patio & hot tub! Updates include: new well pump & pipe to well in 2015; entire home recently painted; new pool pump 2018; new recessed lighting throughout. White trim throughout including wainscoting! 2-story vaulted entry foyer. Kitchen w/ tons of cabinet storage, granite counters, stainless appliances, large eat-in area & two pantry's. 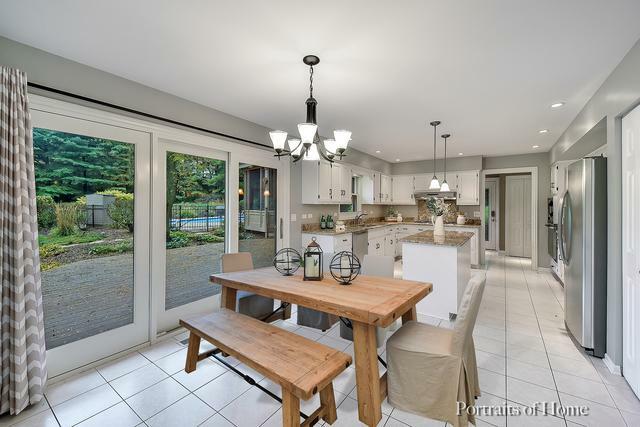 Living room & dining room w/ french doors. Master suite w/ tray ceiling, walk-in closet w/ custom organizer system & remodeled bath w/ walk-in oversized rain shower & double sink vanity. 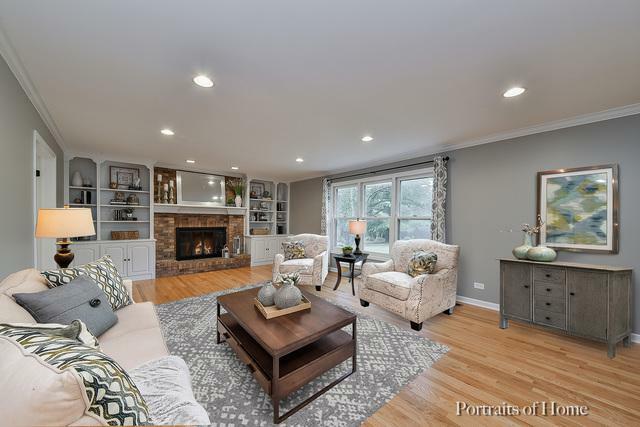 Finished basement w/ bar/serving counter, built-in dual desk office/homework station w/ hardwood floor, media/recreation/exercise areas & tons of storage. 2.5 car heated garage. 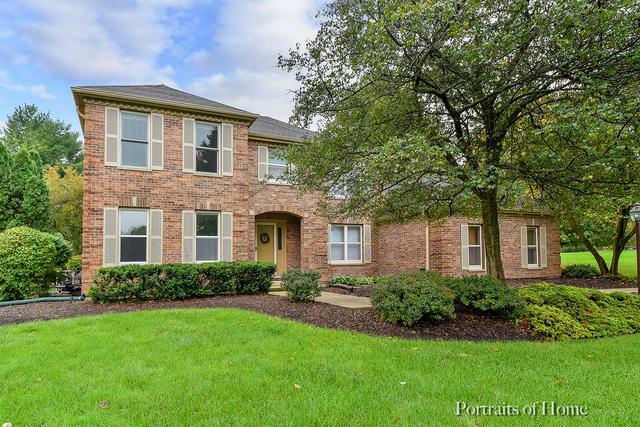 15 min drive to Lafox Metra train, close to Randall Rd shopping, downtown St Charles & Geneva shopping & restaurants! Roof, AC/Heat only 10yrs old.